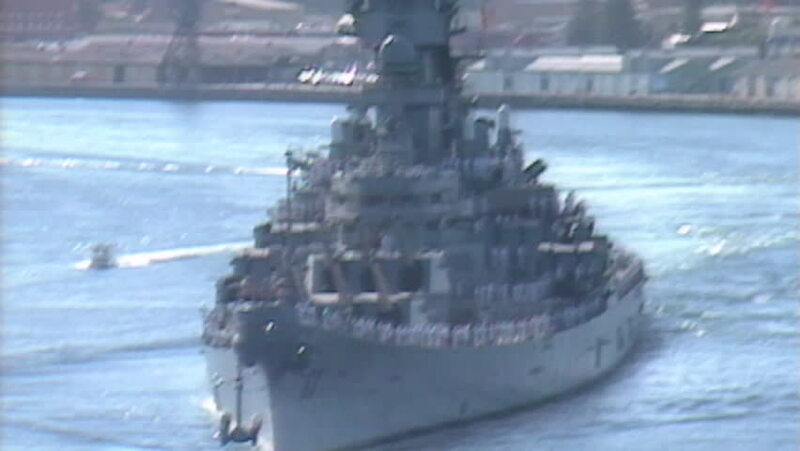 Archive 1991 USS Missouri leaving Fremantle Harbour ariel low bow on. 4k00:13Snowplow Car Removing Snow (winter way) footage for different events!!! sd00:24CIRCA 1934 Two young women competing for a Health title tie.